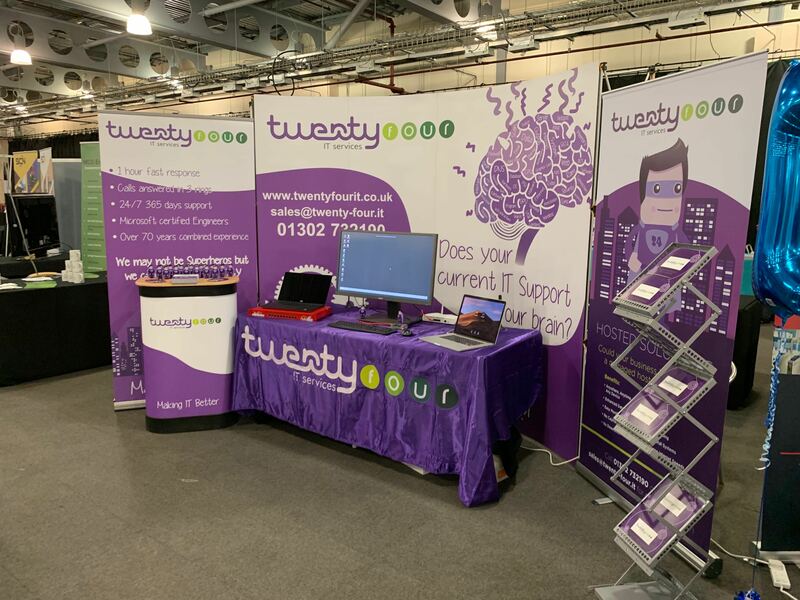 We are at the South Yorkshire Expo on the 16th May. The event has grown over the last three years and has moved from Bramall Lane to a larger venue at the Magna, Rotherham. It promises to be a very busy event, which we are excited to be a part of. The event is free to attend and will be a packed programme of seminars and workshops, networking sessions and an action-packed exhibition to browse. There will be plenty of opportunities for attendees and exhibitors to network and create new business relationships. If you are a business owner looking for help/advice with technology, we would love to meet you. You can reserve your very own one-to-one on the day with a member of our team to discuss your business needs. 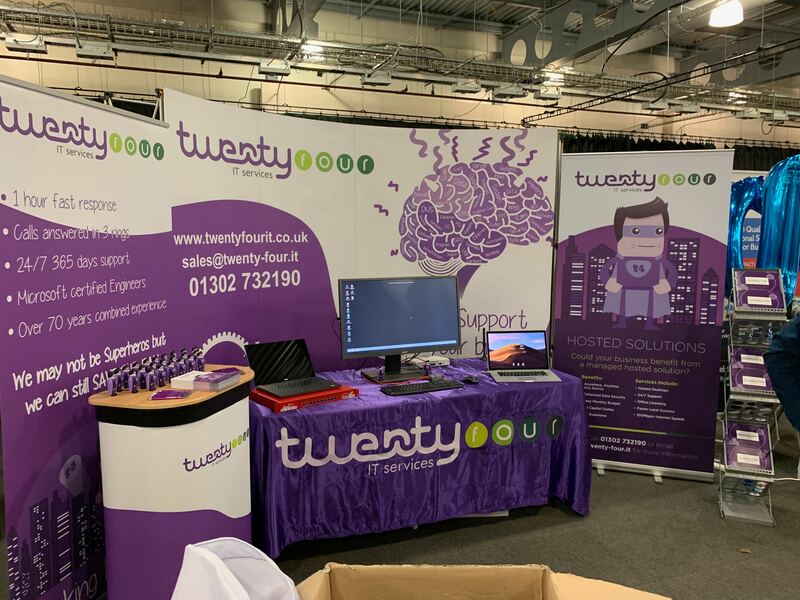 Whilst the exhibition is running, we will have dedicated members of the team who will be ready to sit down and run through any IT questions or projects your business might be getting ready to undertake.